I’m a year old pup and I’m in need of a home who will be able to teach me all about how to be a well-mannered dog! I have a ton of energy and my I love, love, love playing with other dogs, but please no cats. I am a big strong boy and I would do best in a home with no small children – as I’m still just a kid myself! If you are looking for an active new playmate and willing to teach me all sorts of manners and tricks please stop by and see me – I’m ready for my next adventure! Sweet, sweet Bella. This older brown tabby is looking for a quiet home where she rules the roost. 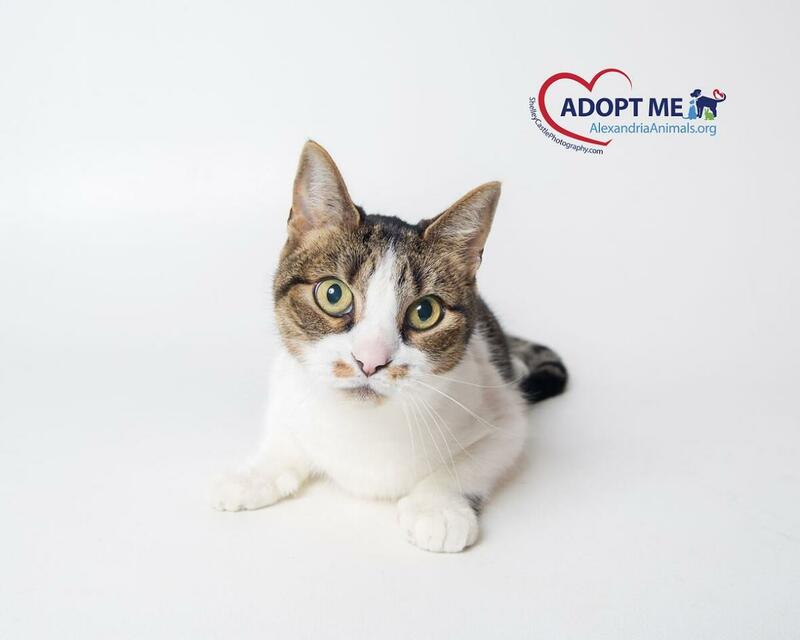 Bella is perfect for you if you’re a single adult or living with other adults. She’s nervous around children and should not live in a home with dogs. With other cats, take it slowly and introduce them over time so they both get comfortable with each other. In that environment, Bella will bloom with her true personality shining out. Bella responds well to attention and loves her treats. Have both in plenteous supply and Bella will warm your heart and your home. Old School is just as cute as he can be! He’s just a little ball of black and white fur. 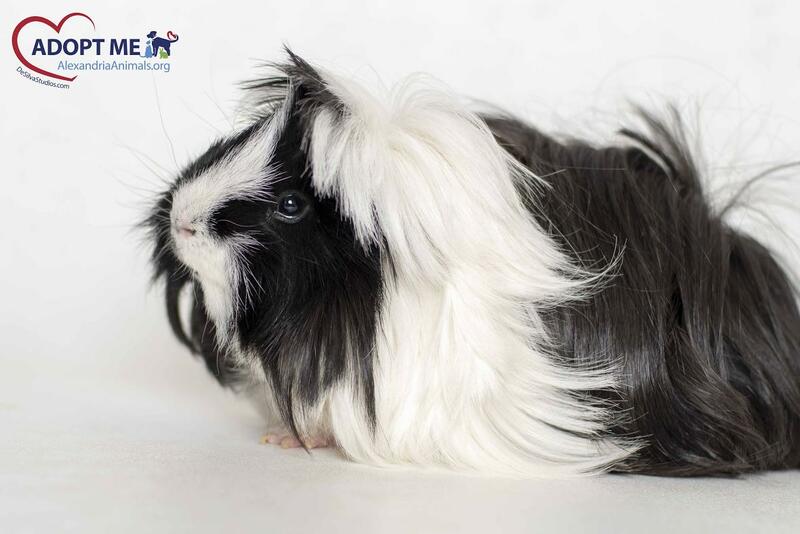 He’s a bit timid and hand-shy but once he gets to know you, we’re convinced he’ll be a great companion. 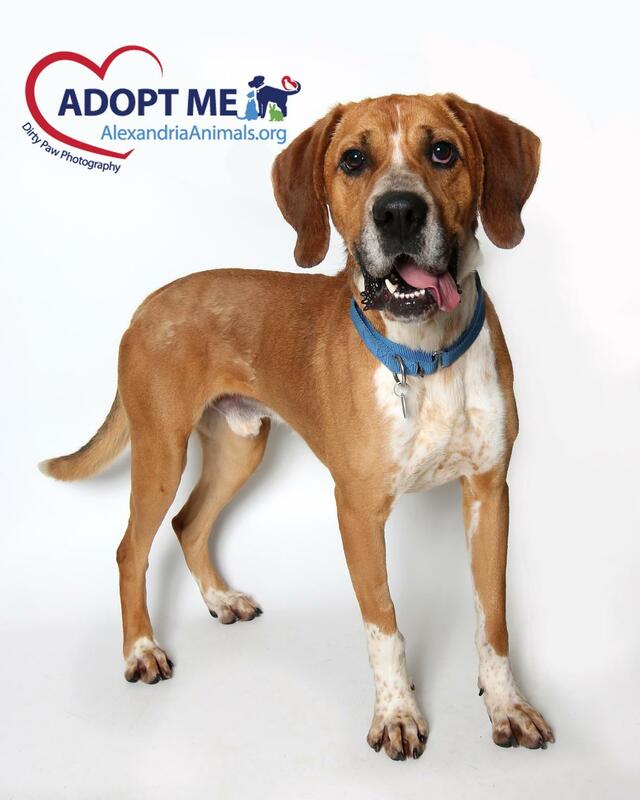 Please call 703-746-4774 or email adoptions@alexandriaanimals.org for more information and come visit me at the shelter today!